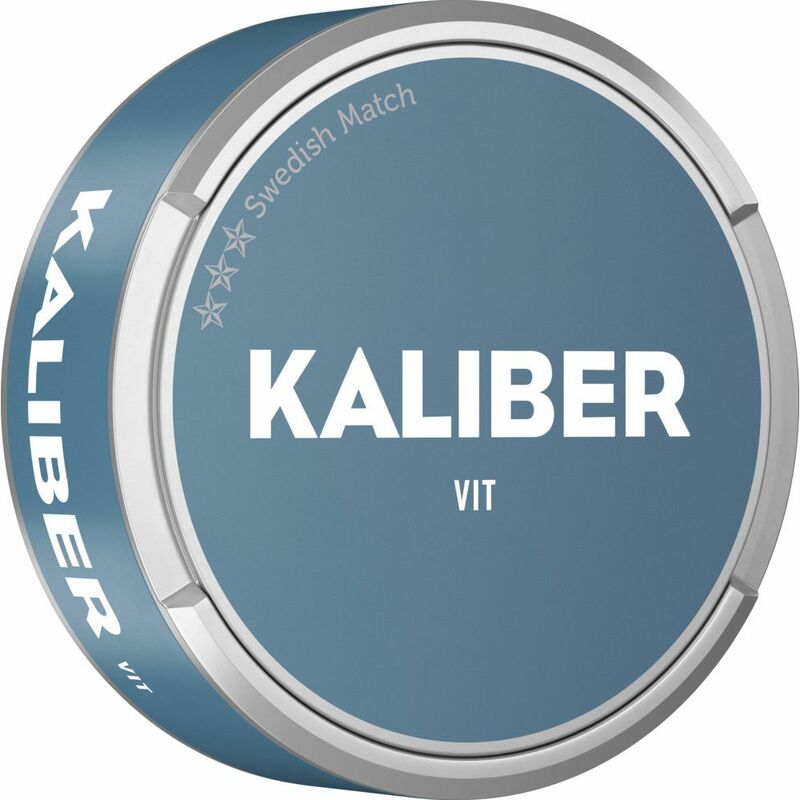 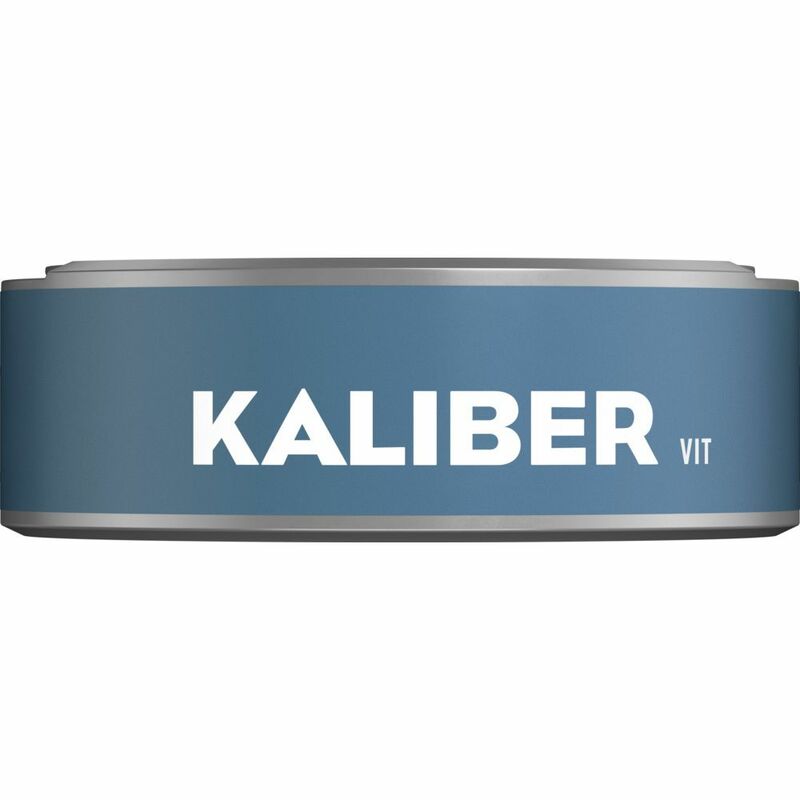 Kaliber White Portion, manufactured by Swedish Match, is a simple white snus. It has a traditional, tobacco like taste, faithful to the classic sour taste. 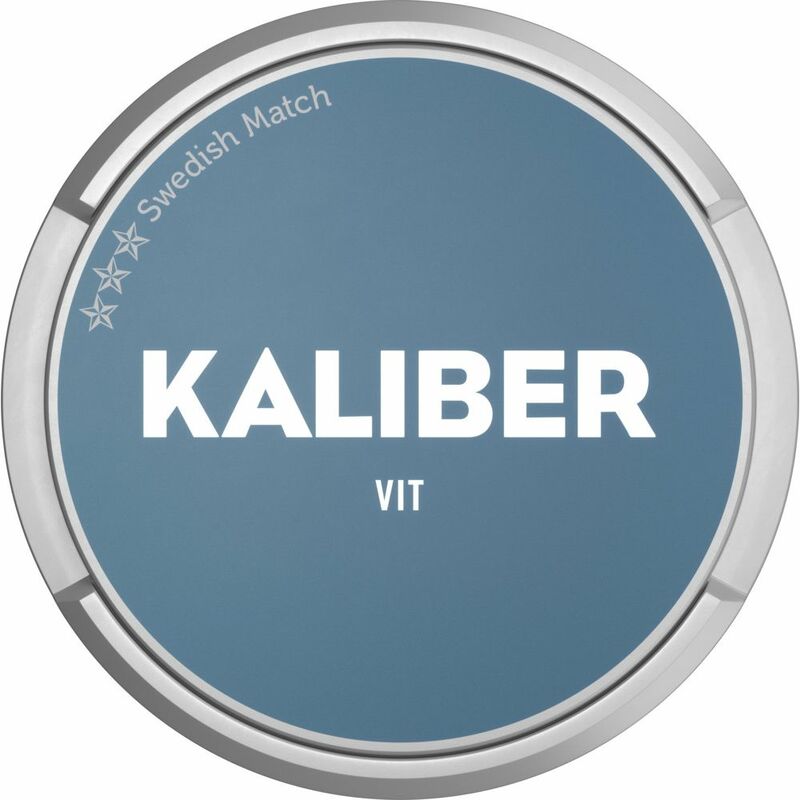 Comprehensive in its tobacco character with elements of citrus, herbs and red berries. 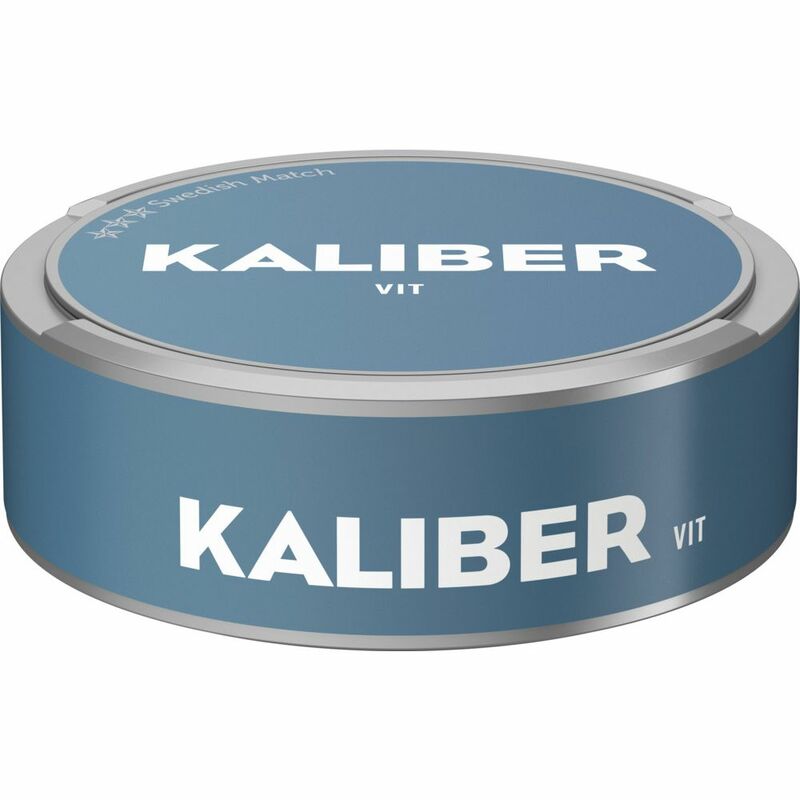 A large, white sized portion bag provides low purity and a longer flavor experience. 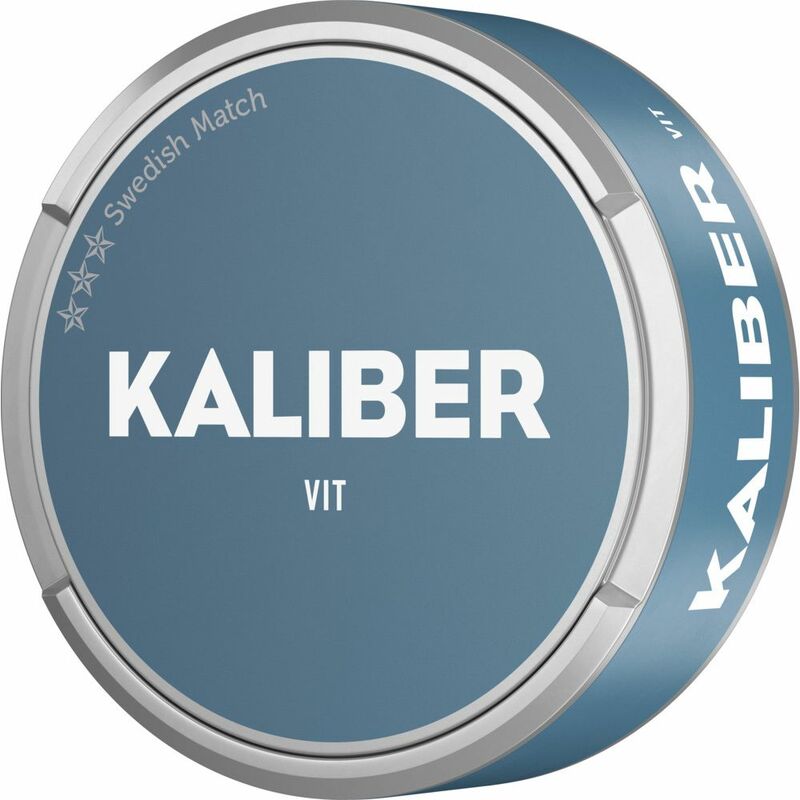 A new single portion of snus with traditional taste references.